Oftentimes, life puts in your path something that leads you which direction to go. When you let life take the reins, there's a lot of surprises along the way. This is how I was led to making Castile Soaps. Casa de Lorenzo Soaps were born out of a need for something better. Years ago, my eldest daugther had sensitive skin. She'd have dermal irritation frequently, and often times, she'd have chicken skin. So we did some troubleshooting, trying different skin products. Eventually we realized that she was reacting to some ingredients of the soaps that we use, so we tried to find alternatives. Realizing that most soaps in the supermarket shelves are just bars and bottles of detergents nowadays, the other end of the equilibrium is the obvious choice, going natural like the way its been done for centuries. To make natural soap, all that's needed is natural oils, water, and alkali. Sounds simple enough right? It did seem so to me so instead of buying, I tried making my own. So it started as a Do-It-Yourself. According to history, the most common and popular way of making soaps is using Olive Oil. Making one in bar form was also the easiest. 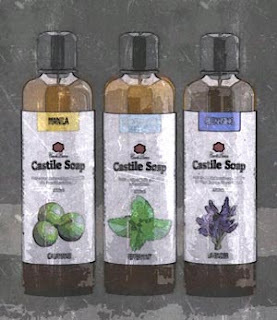 The resulting Castile Soaps were pretty decent, but since there's a lot of people making these already, I pursued the more challenging path of creating Liquid Castile Soaps. After countless trial and error rounds, the soap making process of Casa de Lorenzo was perfected. Since then, we've been using our own soaps and the skin of our family members started to become firmer, more elastic and less dry. My eldest daughter never had any irritations again, and her chicken skin disappeared completely. Our Natural Soaps used to be exclusive for the family only. Then we started giving out to our relatives, and then to friends. Bottles of natural handmade soap wasn't a bad gift idea at all, and the people whom we gave it to just loved its uniqueness. Soon, we had a few requesting for more and we finally decided to share it with everyone by making a website and making the soaps available online. From then on, we've been sharing our story and the soap we make to every person we encounter. We want them to experience a better choice in bathing and taking care of the skin. 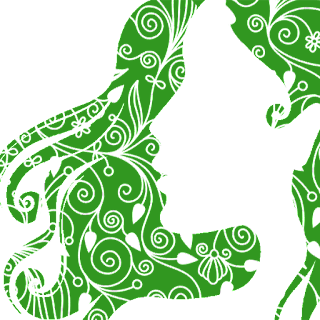 We want to contribute immensely to social responsibilities and the preservation of the earth thru the cultivation and utilization of natural produce. We are proud of our role as Casa de Lorenzo. So that Filipinos may enjoy a bottle of Castile Soap.